programmes including alternative provision and the well-known BTEC Sport programme. 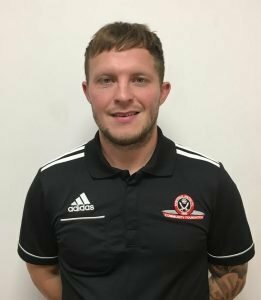 Further additions to the Education team include two experienced sports tutors, Craig Laight (Dearne Valley College) and Abi Lee (Rotherham United) who join the Foundation to further develop and expand our post 16 offer including the Football and Education Scholarshipand brand-new Ladies Elite Football Scholarship. Levi, highly experienced in NCS coordination and delivery, joins the Foundation from Rotherham United in the summer. 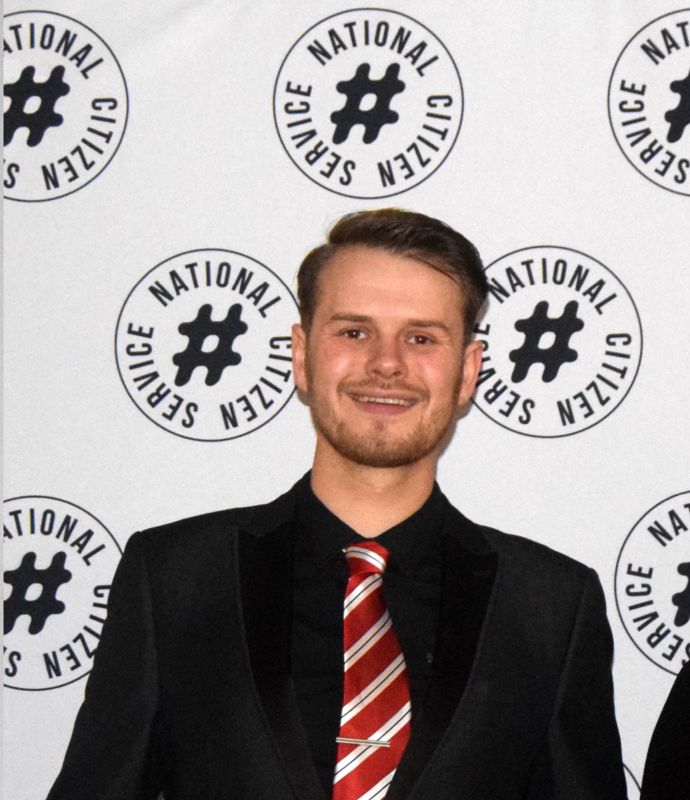 His role with the Foundation will see him manage our ever-expanding National Citizen Service (NCS) programme which has secured an additional 135 places for summer 2019. 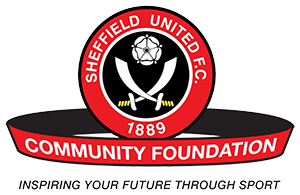 To help manage this expansion, Levi is also joined by Natalie Rupik and Joe Harris (both previously of Rotherham United), who will take the iconic brand of the blades into local schools and communities to engage and inspire young people to take part in NCS throughout the year. 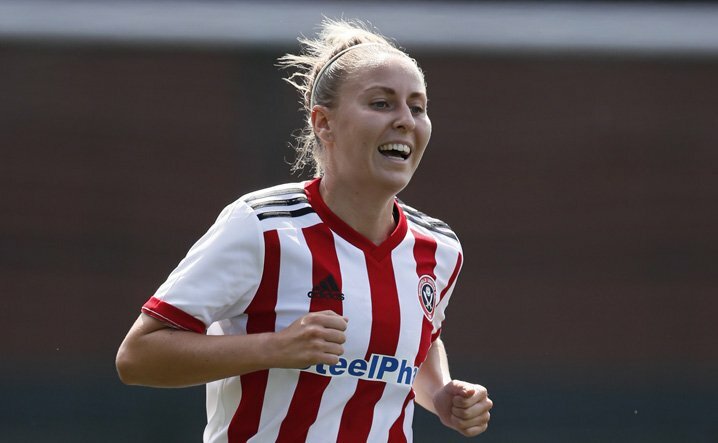 Sophie, who recently joined the blades as a women’s first team player in the summer, has also been snapped up by the Foundation to cover two roles. Using her first team playing and coaching experience, Sophie will lead the younger players on the Ladies Elite Football Scholarship as she takes the reigns as head coach. In addition, Sophies vast experience as an FA skills tutor will be utilised in her second role as Premier League Girls Coordinator, where Sophie will look to engage, inspire and motivate girls and women to make football and sport in general, a part of their daily lifestyle.